The rules are simple - 30 questions, pick 7, answer them. Easy right? 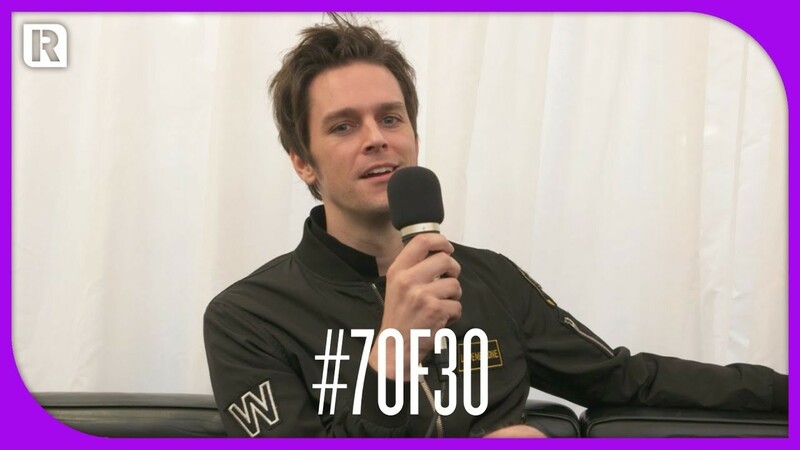 I Don't Know How But They Found Me's Dallon Weekes runs us through his fave app, biggest fear and his love for Dr Pepper.